Not interested in Carnegie ? Please choose a different community. 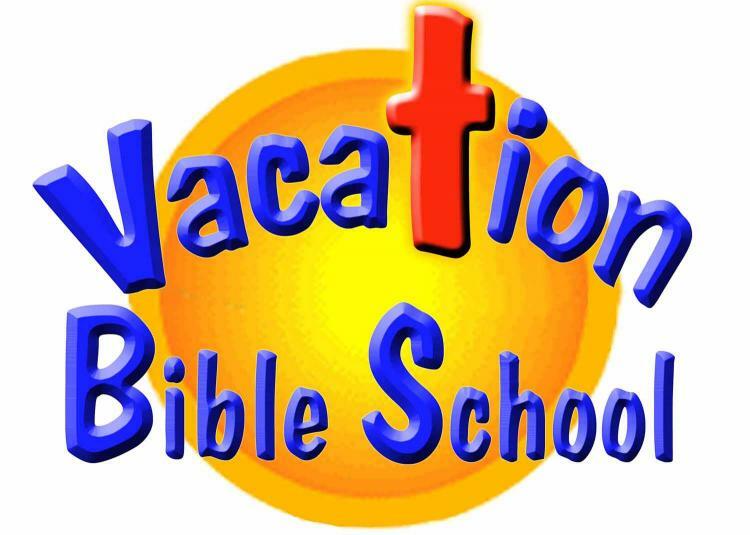 Vacation Bible School is coming up! Knights Protect God’s Kingdom is our theme as we lead the kids in teaching them how to use the tools God has given us to fight a spiritual battle! Daily lesson, activities, snacks, so much more. Save the week of July 9 – July 14th, starting at 6:30 pm until 8:30 pm. Registration forms can be found on our website, click for details, or call the office. Would you like to be your own boss, strengthen community pride, and support local small businesses? You can do all this and more by publishing the Town Planner Calendar in your home town! Our proven business model provides financial security for entrepreneurs from coast to coast. Click here for details.